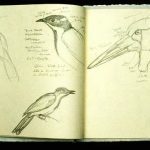 Frustrated with commercially made sketchbooks because I felt that the paper was just not quite right, I have used my bookmaking skills to make my own sketchbooks. 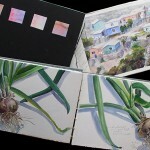 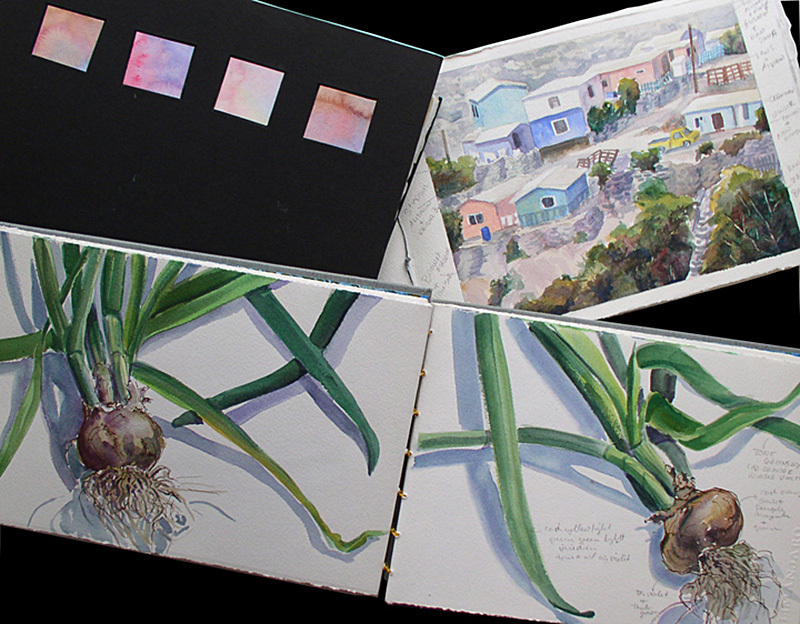 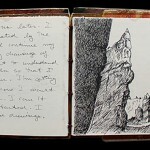 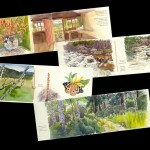 I have used these as travel journals or to do both studio and plein air studies for paintings. 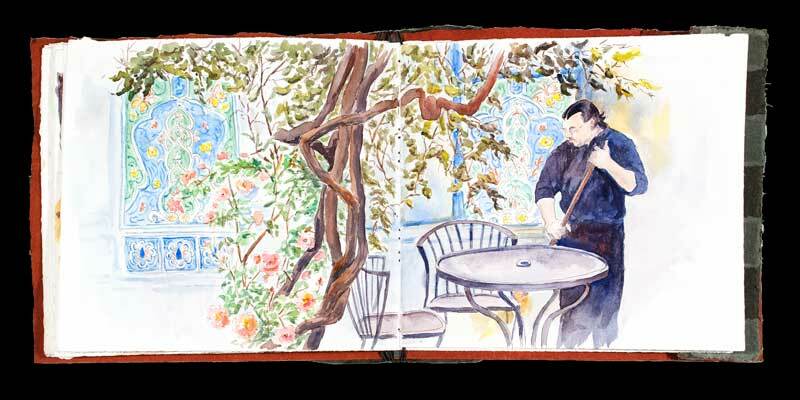 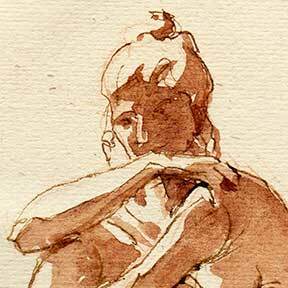 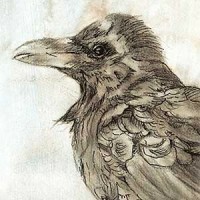 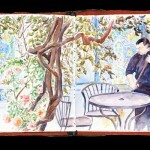 To view pages from my sketchbooks, please select an image. 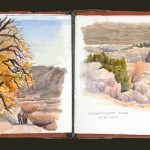 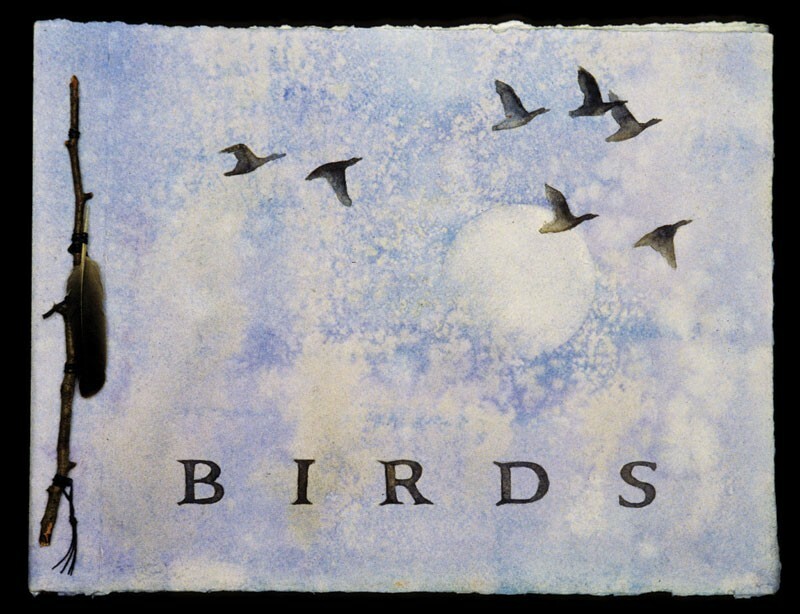 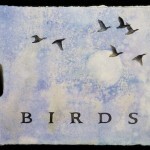 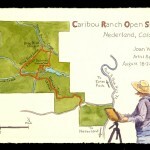 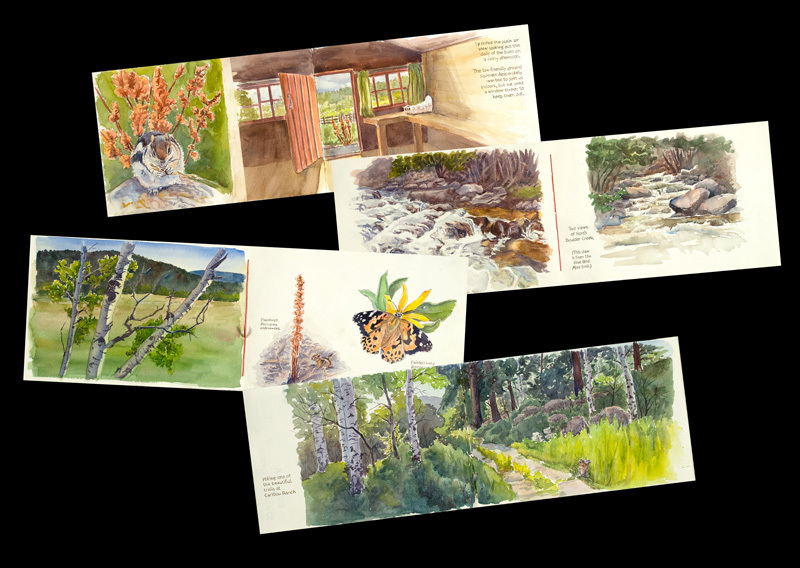 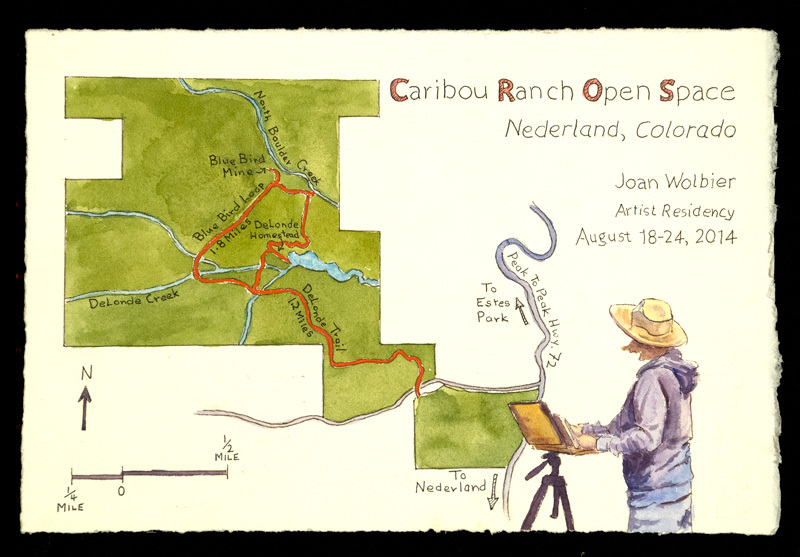 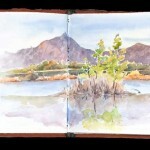 To view a slideshow of a sketchbook, select the Caribou Ranch Open Space Sketchbook.